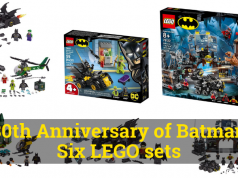 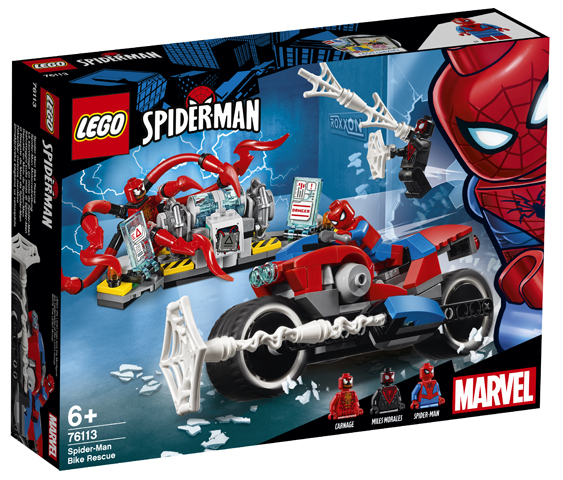 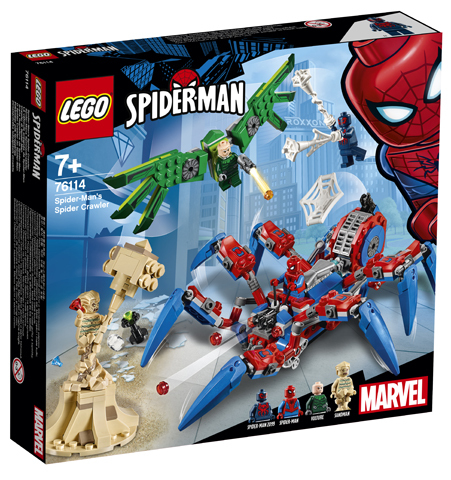 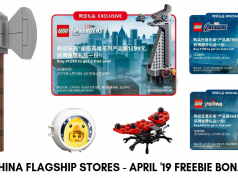 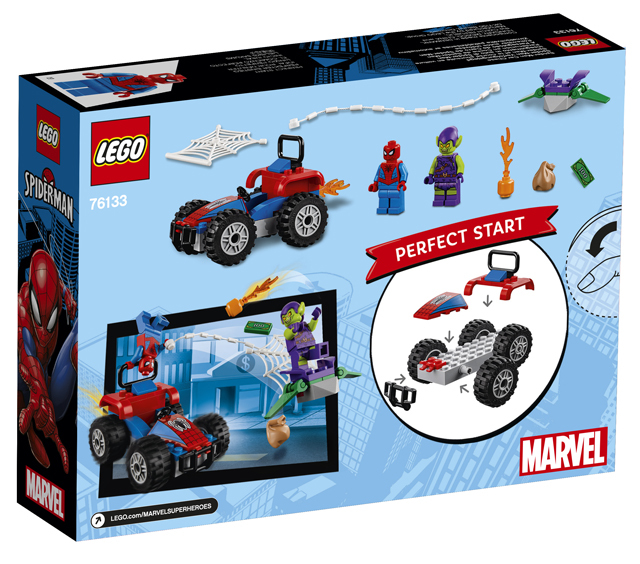 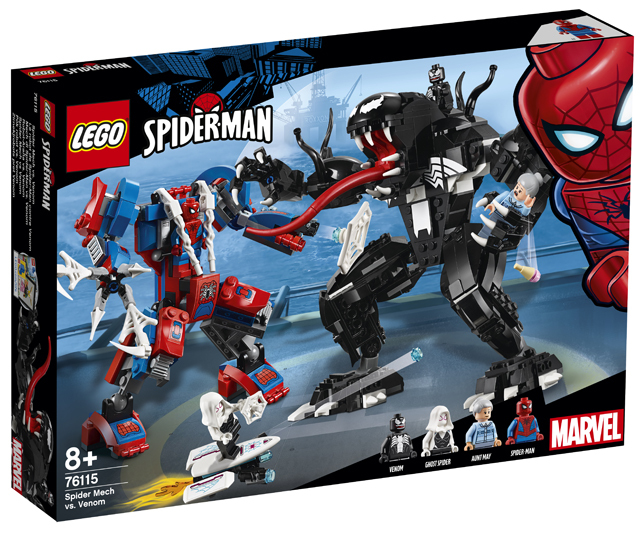  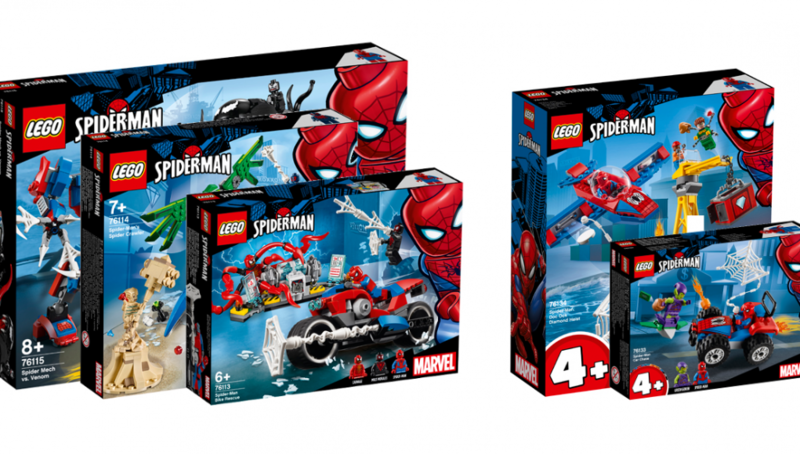 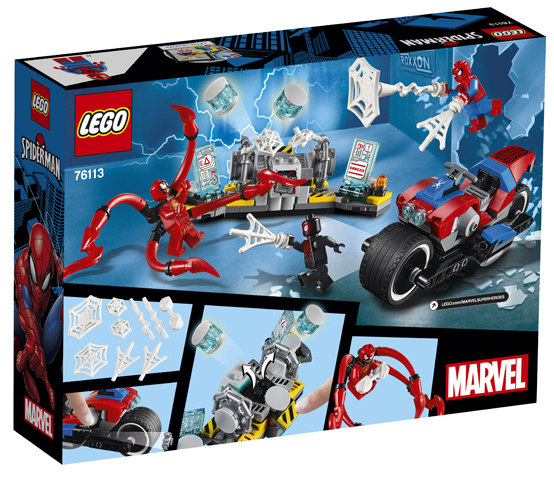 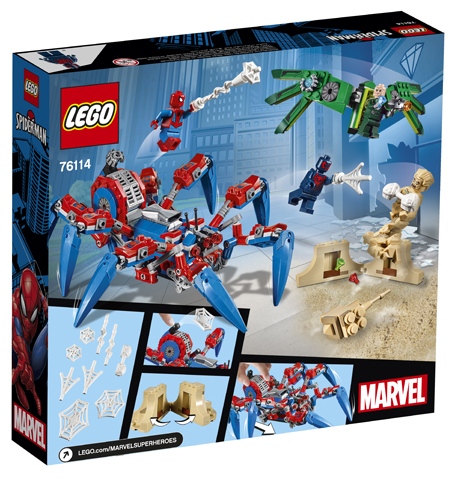 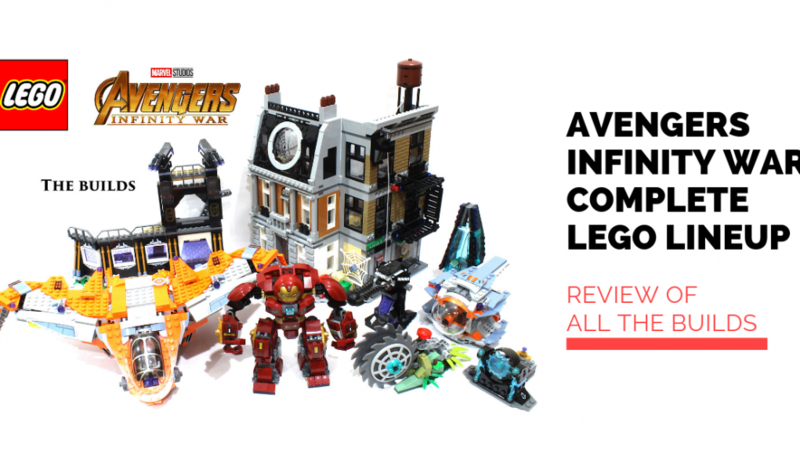 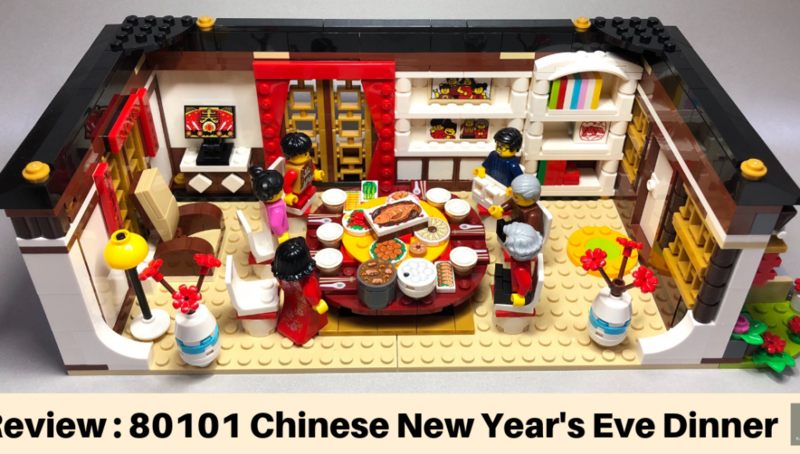 A Dutch LEGO site, brickshop.nl has posted upcoming 2019 sets (with a street date of December 2018), particularly from the Spider-Man theme. 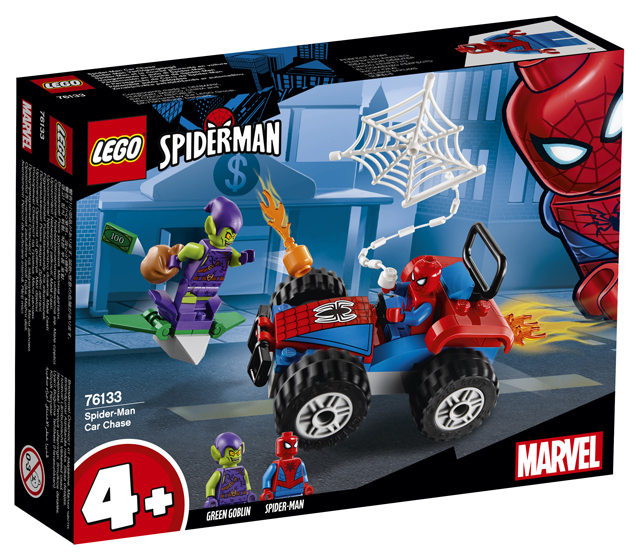 Spider-Man has definitely received a recent boost of popularity with his introduction into the Marvel Cinematic Universe starting with Captain America: Civil War and most recently, Sony’s successful launch of the PS4 exclusive Spider-Man game. 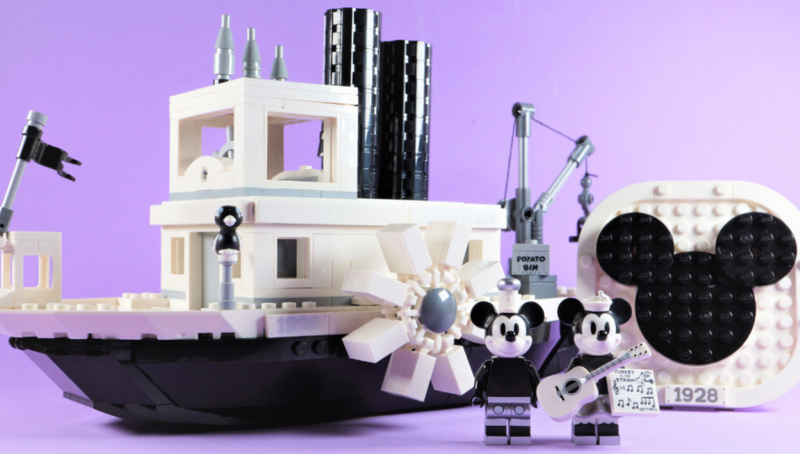 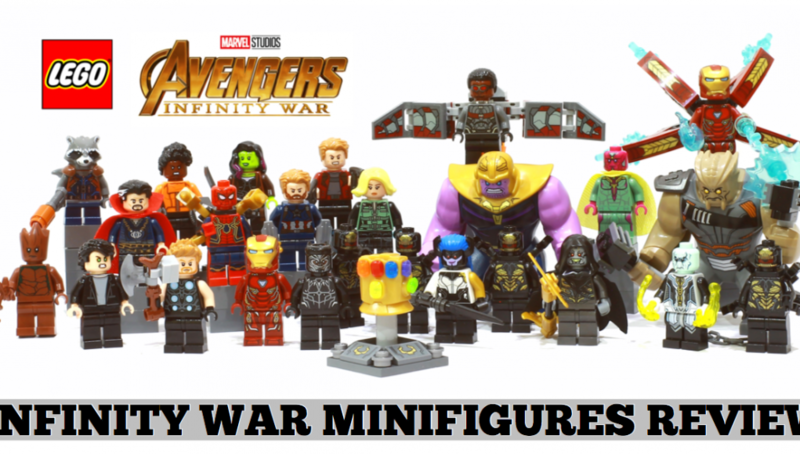 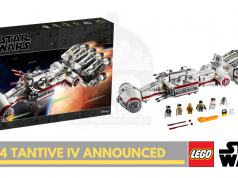 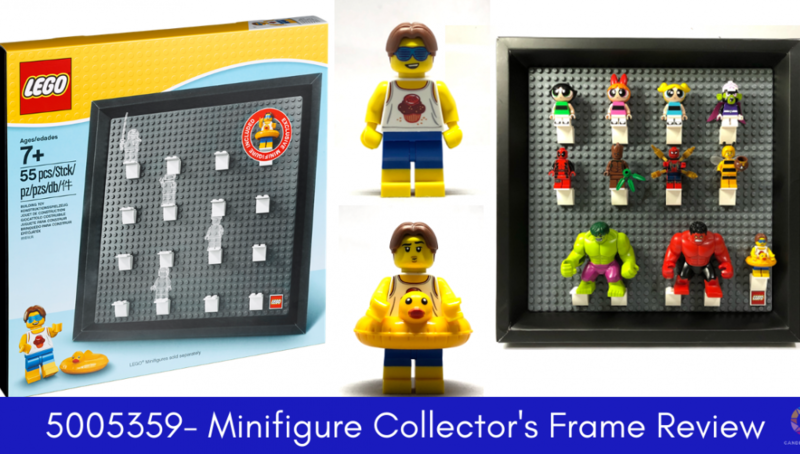 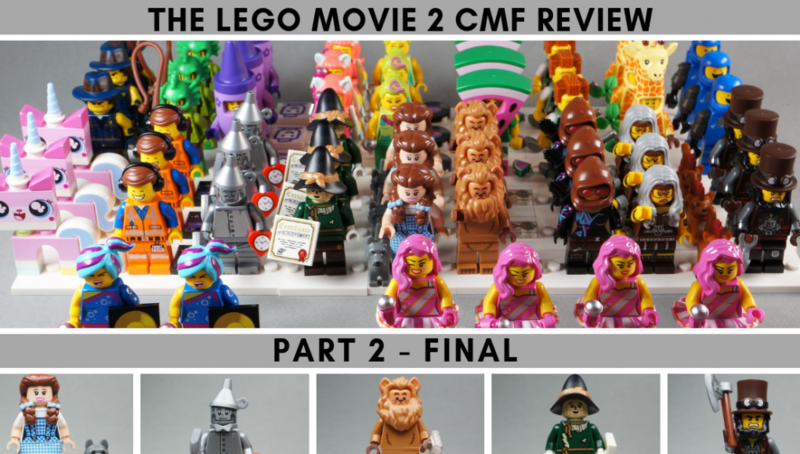 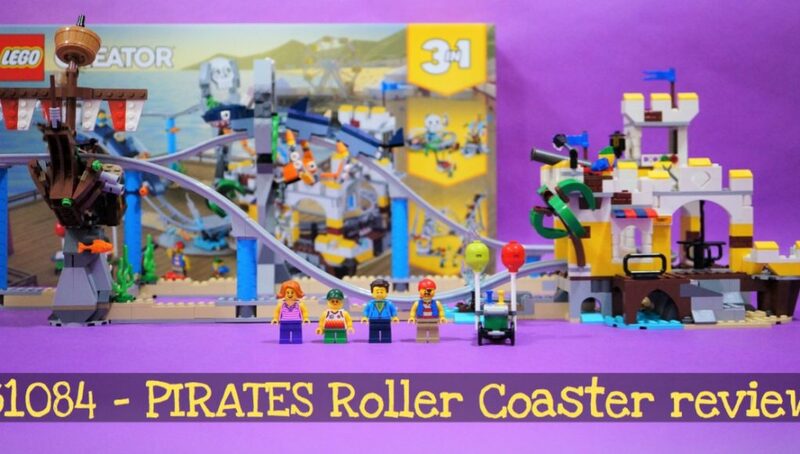 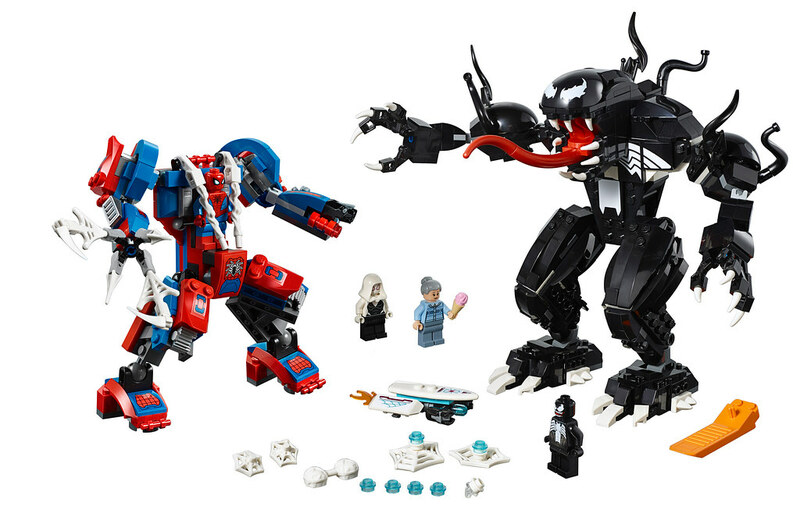 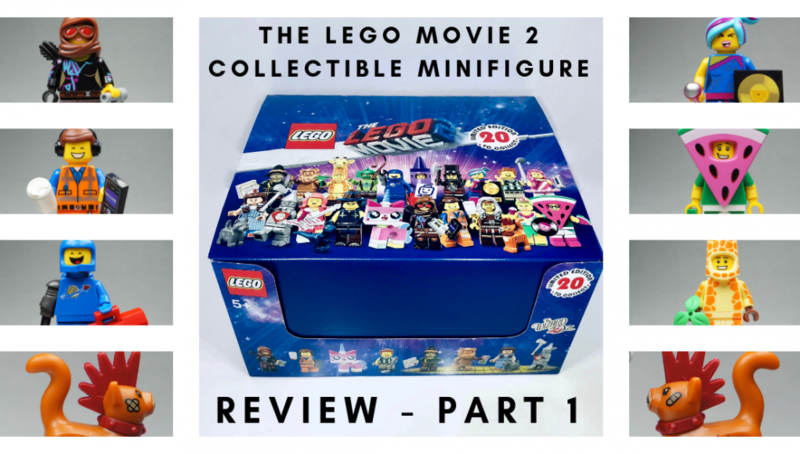 Without further ado, here they are courtesy of the information from promobricks. 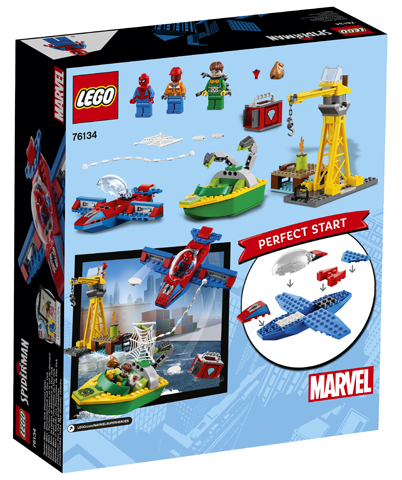 This set was earlier announced during SDCC 2018 as well. 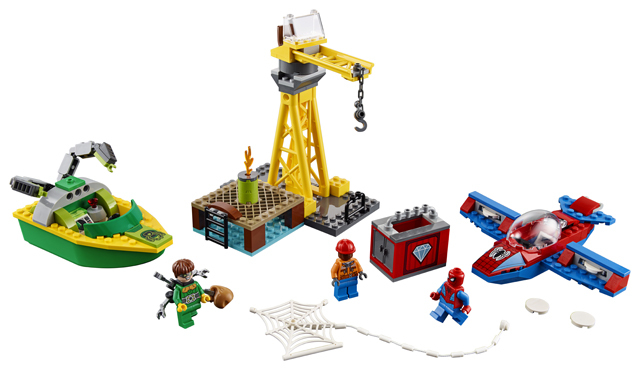 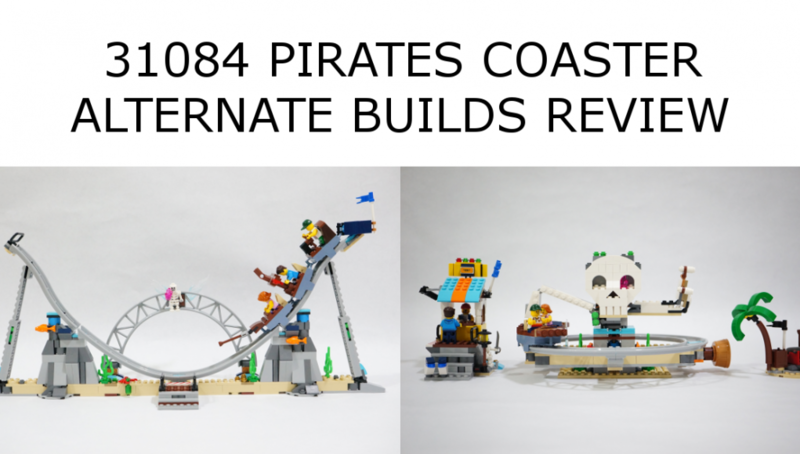 The next two sets with easy to build large elements seem to occupy what would normally be the “Juniors” theme. 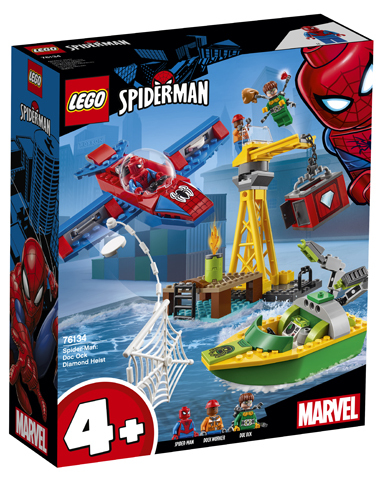 This has been changed to a large 4+ sign on the boxart. 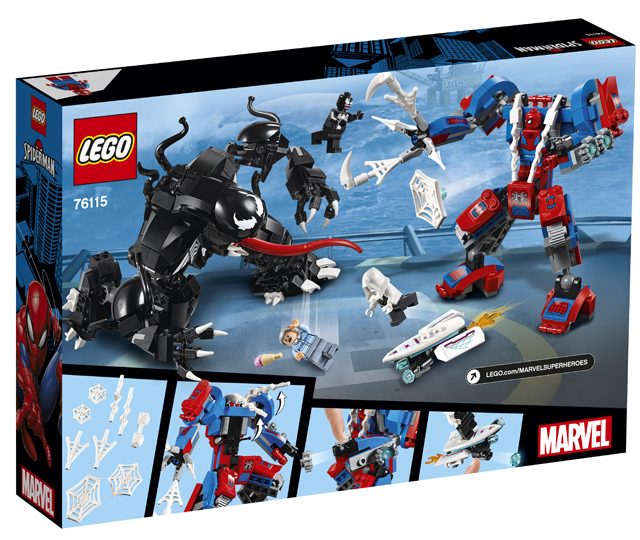 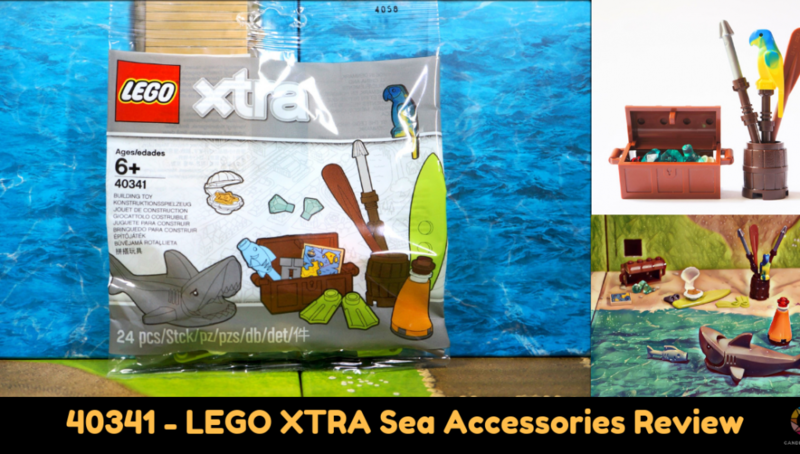 Next articleSix new LEGO Overwatch set images found on Target!